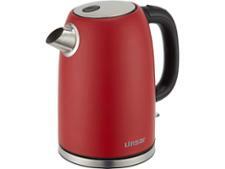 Linsar kettle reviews - Which? How fast does it boil? Is it noisy? It is wasting energy? Which? 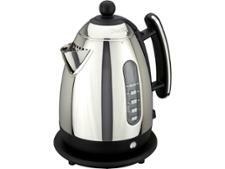 reviews test kettles to see which the best and brightest out there in our independent lab tests. 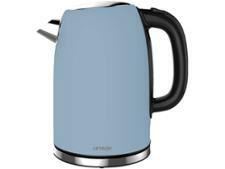 Check out our kettle buying advice before you shop to make sure you don't end up with a kettle that's loud, slow and drips all over your counters.